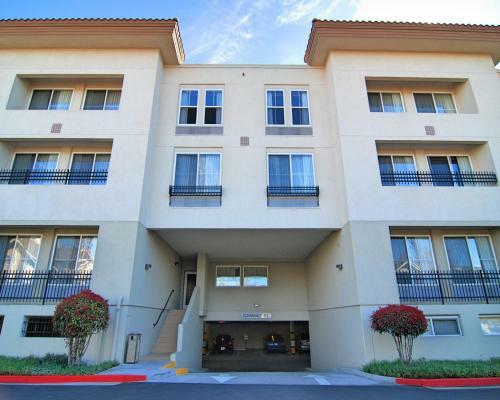 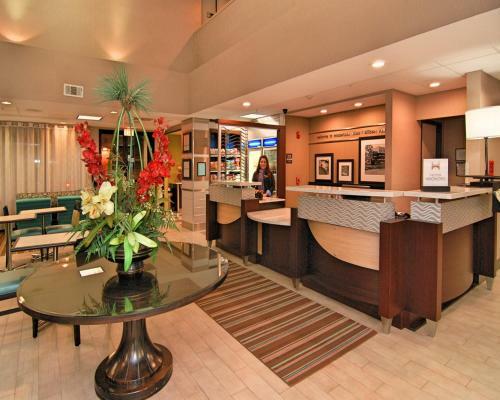 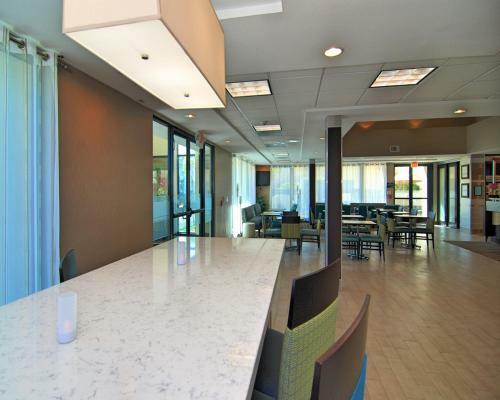 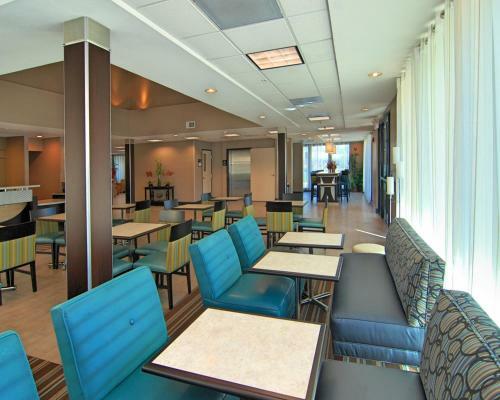 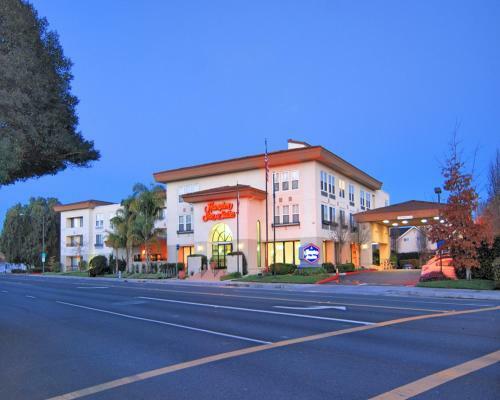 Located in downtown Mountain View, California, this hotel is 2 miles from Bayshore Sunnyvale Golf Course. 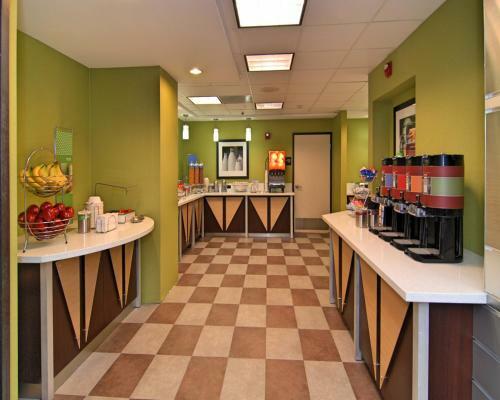 It features a daily buffet breakfast and spacious rooms with free Wi-Fi. 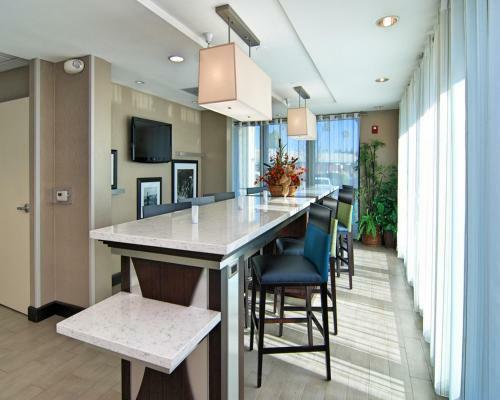 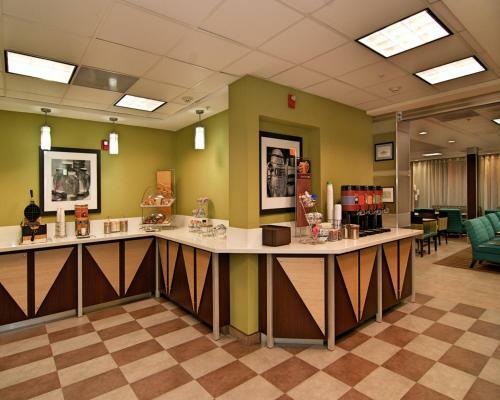 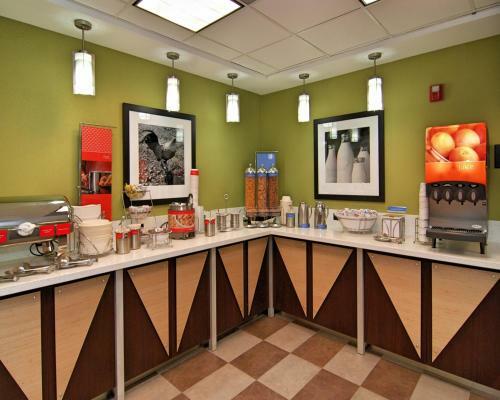 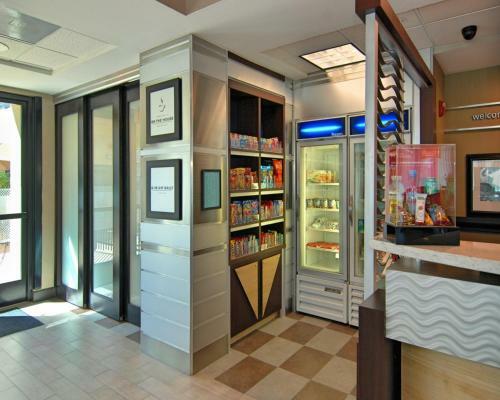 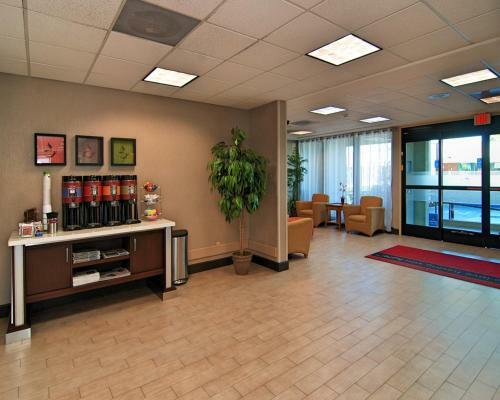 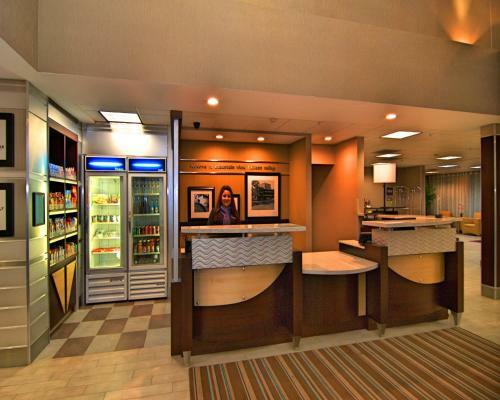 A microwave, refrigerator and coffee maker are furnished in every room at the Hampton Inn and Suites Mountain View. 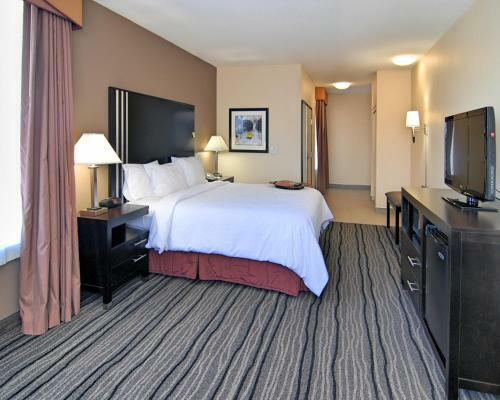 All rooms are warmly decorated with carpeted floors and include a cable TV and work desk. 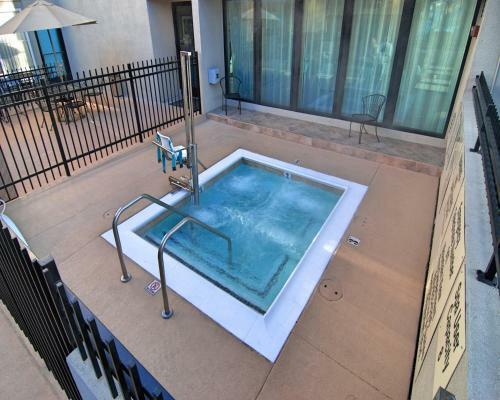 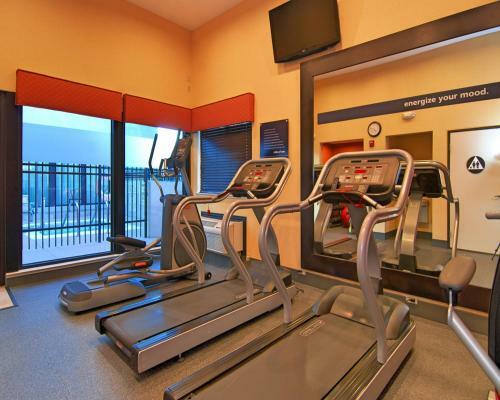 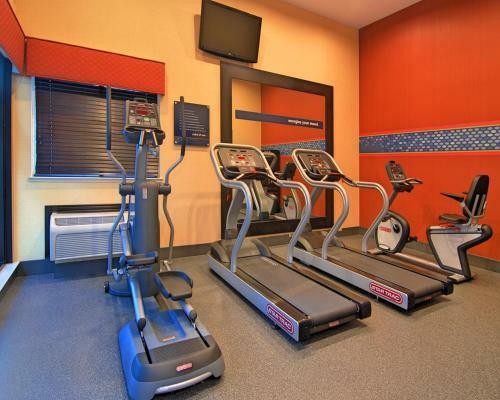 Free access to the gym and hot tub is provided to all guests of the Mountain View Hampton Inn. 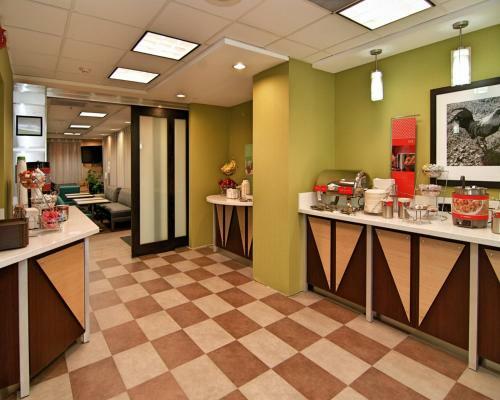 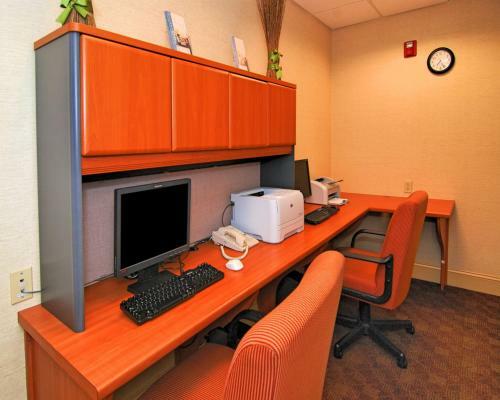 A business center and free on-site parking are also available. 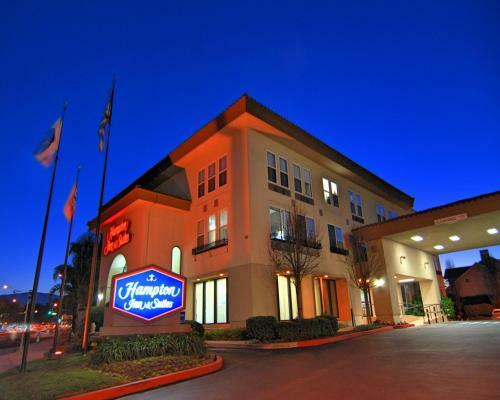 Stanford University and Paramount Great America theme park are both 7 miles from the hotel. 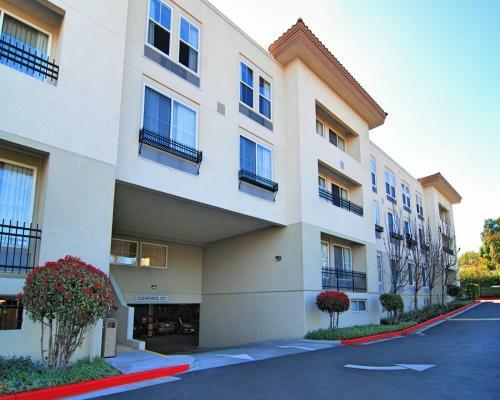 San Jose International Airport is 11 miles away. 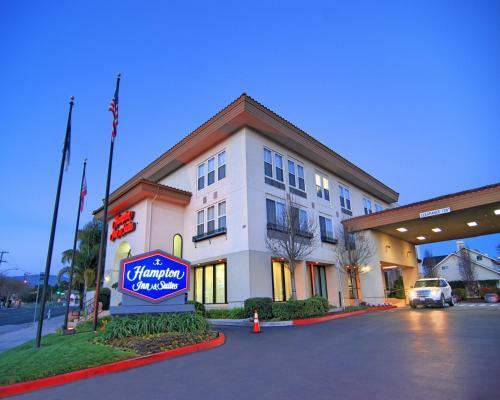 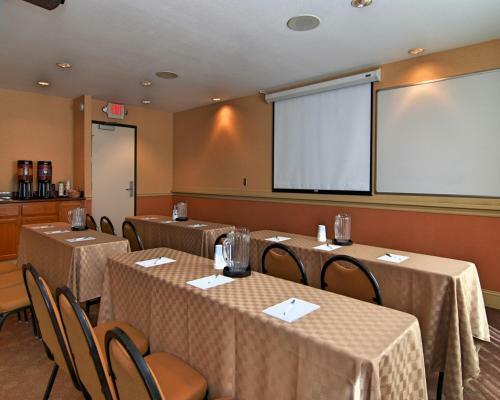 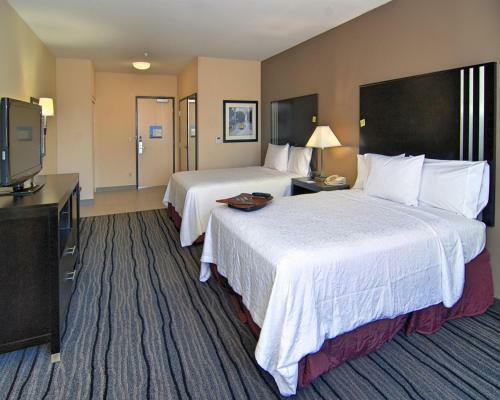 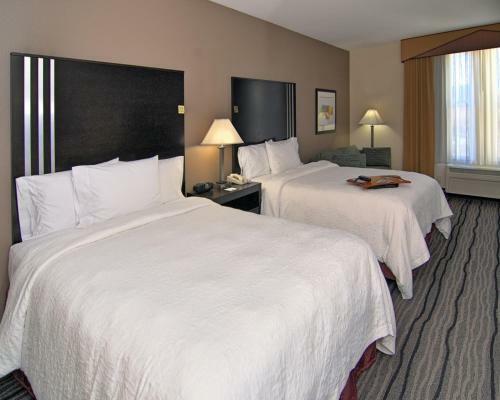 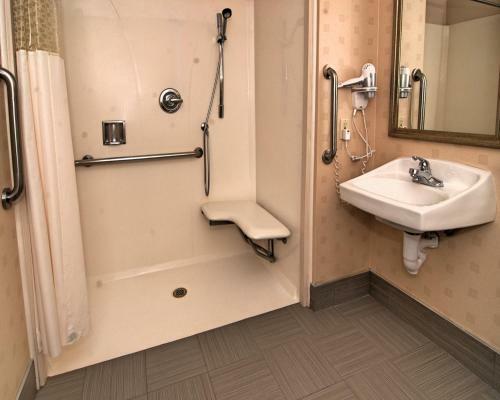 the hotel Hampton Inn & Suites Mountain View so we can give you detailed rates for the rooms in the desired period.